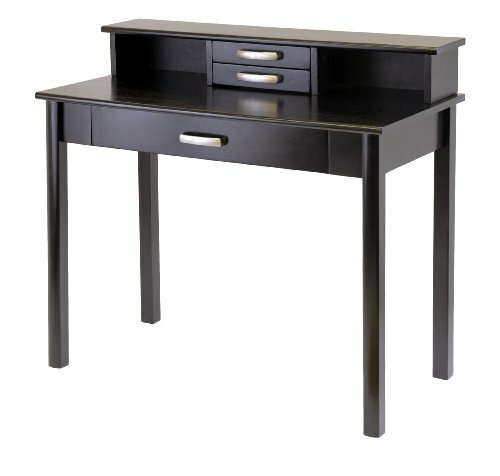 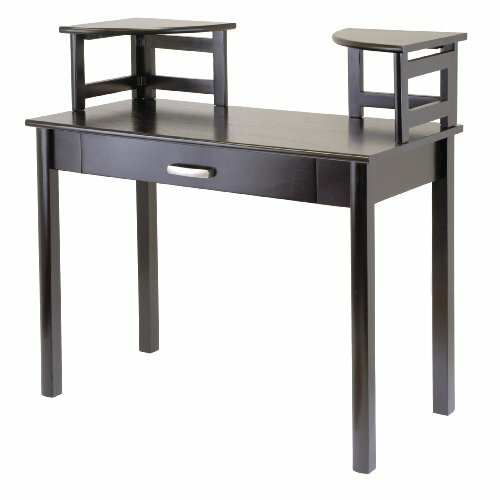 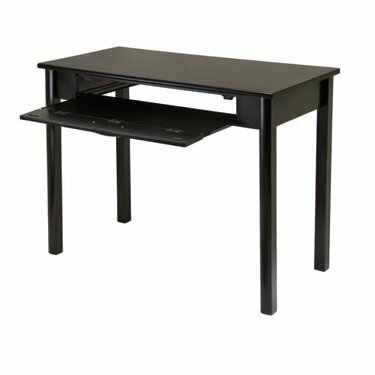 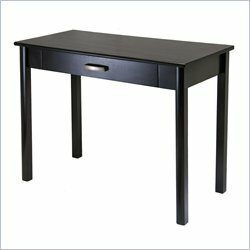 Buy cheap Winsome Wood Solid Wood Computer Desk w Pull Out Keyboard In Espresso Finish (wi-92741). 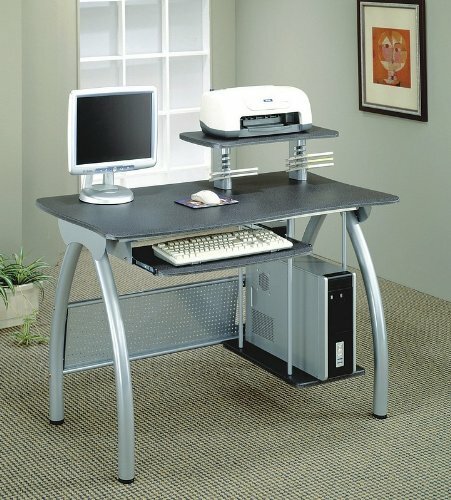 This Wood Computer Desks will suit your bedroom. 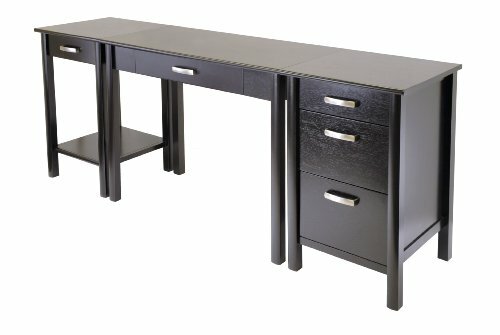 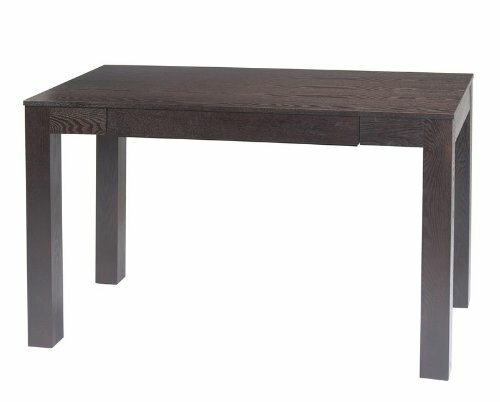 Buy and save your Winsome Wood Solid Wood Computer Desk w Pull Out Keyboard In Espresso Finish (wi-92741) today.